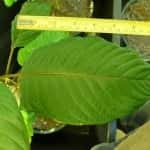 Kratom is commonly used to treat depression, anxiety, opiate withdrawal, and pain, and the demand to use it is becoming just as great as the demand to make the botanical illegal. Since Oregon is surrounded by states that are currently questioning the legal status of Kratom, some in-state residents are concerned that this state may also move to ban the botanical. However, Portland contains one of the largest user bases for this plant and it is most likely the city will not give up the fight to keep the herb legal in Oregon. For now, it’s important to know the current laws concerning Kratom and how to get Kratom in Portland or other parts of Oregon in 2014. 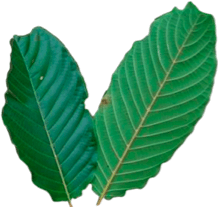 Kratom is an herb that comes from the Mitragyna Speciosa tree in Southeast Asia. The herb is known to increase your concentration, improve your mood, and make you relaxed. It has also been known to help recovering drug addicts, and it eases pain without harmful side effects. Because the herb calms you and improves your mood, many have found this to be a good sleep aid and an alternative medicine to help combat depression. Right now, there are virtually no restrictions or pending bills whatsoever on Kratom in the state of Oregon. The alkaloids in the herb have neither been prohibited nor considered a controlled substance. But because other states have already banned the use of the product, there is mounting pressure to make it illegal across the USA. 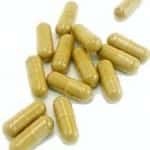 The fear about Kratom in the media stems from people’s lack of knowledge about how the herb works and is being used. The media’s portrayal of the substance as an alternative to street drugs Heroine and often abused pain killers doesn’t help Kratom’s reputation at all. The good thing is there is no scientific evidence to support the media’s claim that the herb makes people high. This occurrence only happens when a few people want to abuse the herb in hopes of having a legal high. For the majority who do use it for medicinal purposes, the media tends to ignore that population. Although Kratom is legal in Oregon, there are not a lot of retail stores that carry it. Most places that do carry the herb are in Portland at head shops. However, availability may be limited and these stores often charge three or more times the bulk price. 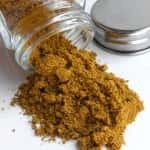 If you buy high-end branded Kratom extracts like OPMS or Captain Amsterdam, you will sometimes pay $4.00 for a single dosage while you can purchase the same amount as a bulk powder for $0.40. It seems the best way to get a substantial amount of the herb in Oregon is through the internet. 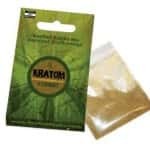 You may have to wait a couple of days before receiving your order, but at least you will get a bigger selection of Kratom products at a more affordable price. 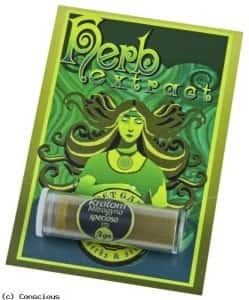 Arena Ethnobotanicals is a good company to start with since they have a diverse supply of the herb and reasonable shipping prices to Oregon and the rest of the United States. They also have affordable prices you are sure to like with one ounce of crushed Kratom leaves selling for as low as $12.99.